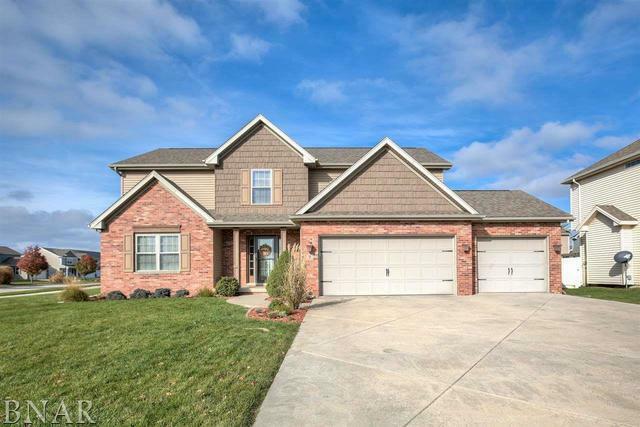 4 bedroom, 2.5 bath 2 story in Harvest Point. Hardwood floors in entry, kitchen, and family room. Second floor laundry. Huge master suite includes a tiled shower. Full basement with egress window and bath rough-in. Large corner fenced yard. Pergola and trees add to backyard privacy.